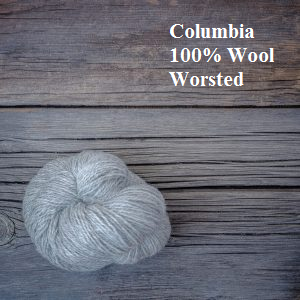 Columbia is the first yarn offered by Imperial Yarn. 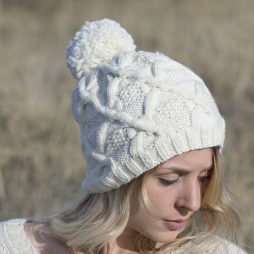 Named after the Columbia sheep, it was originally offered in just 2 colors, Natural and Pearl Gray. 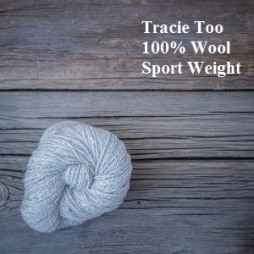 The rustic charm of this woolen spun yarn has kept it in high demand since the beginning, allowing an expanded color palette. 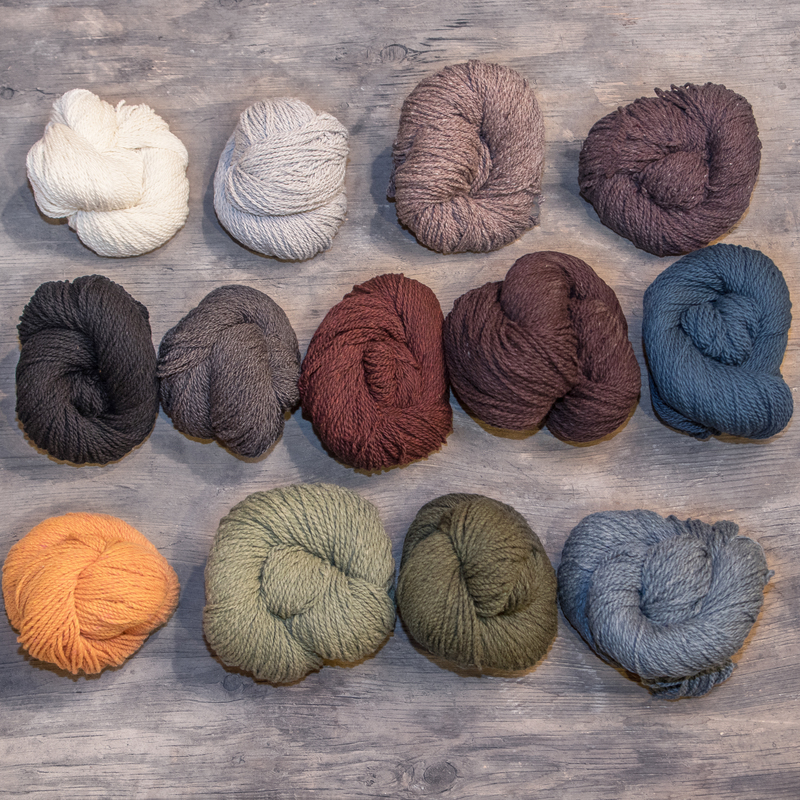 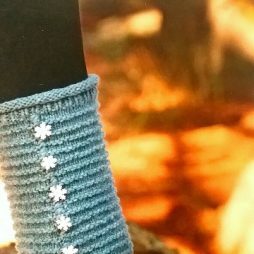 Currently offered in 15 gorgeous colors, including Imperial exclusive heathers, this yarn promises to perform and will not disappoint.